If you are interested then please contact us, on 01617475575, and ask to speak with our practice manager, Joanne Stainton. You can also find us on LinkedIn to connect with us there too. We are a dynamic and expanding business and are always looking for people who think like us, and will fit into our team. In return we will make you smile. We provide a supportive and enjoyable working environment. We don’t take ourselves very seriously, (but we do take what we do very seriously). We will let you develop and build lasting relationships with your patients. We tailor our employment packages to suit the individual, (typically part time). We offer, where appropriate term time days and school hour days. 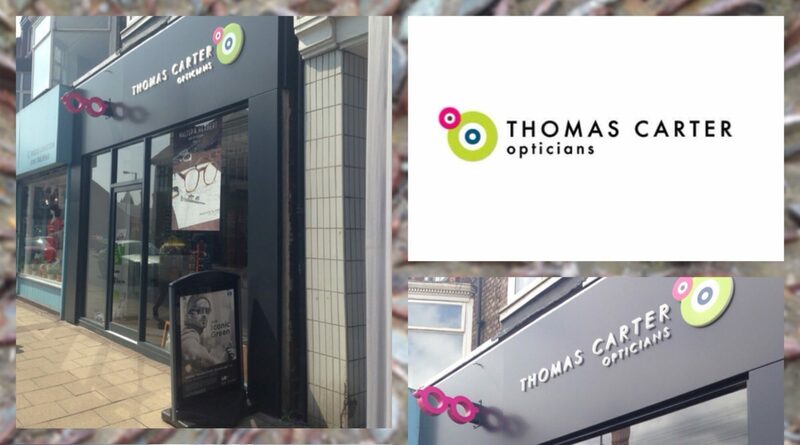 Our philosophy is to for our Optometrists to be supported by qualified Dispensing Opticians, who in turn are supported by experienced Optical Sssistants. 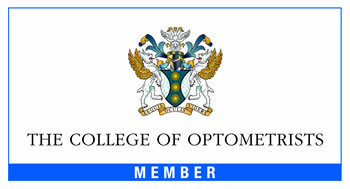 We are always keen to hear from Locum Dispensing Opticians and Locum Optometrists. If you are interested please get in touch with our Practice Manager Joanne on 0161 747 5575. Alternatively pop into the practice with a CV and see how we work.